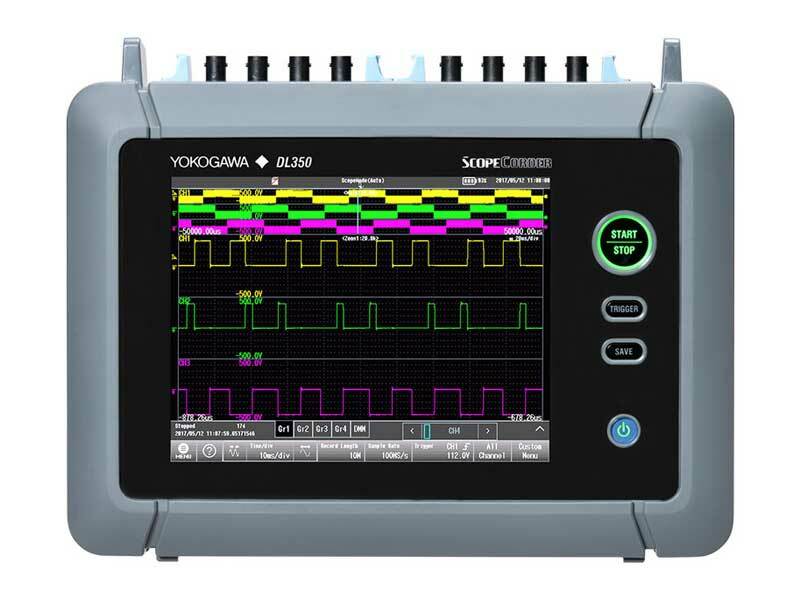 The DL850E and DL350 Vehicle Edition instruments can decode and plot SENT data, both fast and slow channels, exactly equivalent to analog input channels. This means the SENT data can be read, plotted, used with cursors and triggers, and logged to disk simultaneously with analog inputs. For R&D, validation and verification, or troubleshooting, this is a convenient and productive feature making it easier for engineers to integrate new vehicle architectures.